Help manage your health plan information - anytime, anywhere. 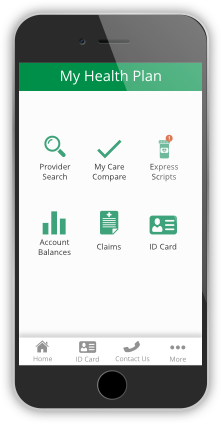 View your claims, access your ID card, check your deductible and out-of-pocket spending, and more! Send a download link to your phone today! Looking for an in-network doctor, hospital, facility, pharmacy or dental and vision provider? Quickly search for an in-network provider by location, specialty and more. The federal government offers tax subsidies that may help you pay for health insurance. 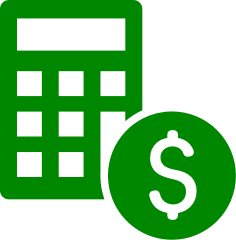 Use our calculator to see if you're eligible for a tax subsidy and get an estimate of how much it would be. Get an estimate on your tax penalty for not having health insurance coverage. An independent insurance agent is like a personal shopper who compares rates and coverage to find the best value for you. When you become our customer, we become yours. Managing your benefits is easy with My Health Plan. Log on to view your claims, print your ID card and more. 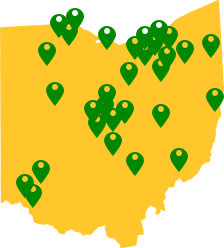 Medical Mutual is committed to Ohio. Our headquarters are here and we have offices throughout the state. For 80 years, we've been serving our members and the Ohio communities where they live and work. We strive to be the health insurance choice of Ohioans and help make Ohio the best it can be.